In our industry, that of ethical, sustainable, and slow fashion, we throw these terms around a lot, and often interchangeably. This can be VERY confusing, because each of these things are different, and each are important! So what is the difference between ethical, sustainable, and slow fashion? Sustainable fashion refers to the environmental impact of the clothing. This begins with how the fibre is grown, the use of pesticides, the sustainability of the plant, water and energy consumption, the use of recycled materials. The shipping and packaging of the product is all a encompassed here. Sustainability is an area in which there is always room for improvement, and we’re always striving towards greater sustainability! Slow fashion is about style and longevity of the garment itself! High quality products made from durable fibres will last longer, and sticking with loveable basics or timeless designs helps avoid the slumps of trends. Slow fashion encourages you to shop clothes that will last, and that you will love until you have worn them right out! Ethical fashion is always determined by personal definition, because everyone has their own code of ethics.  Most commonly this refers to how the clothing was made, encompassing everything from how the fibre is grown and produced, to how the garment worker is treated and paid. At Grey Rock Clothing Co. we aim to provide solutions for you that share all these values; we offer ethical, sustainable slow fashion. It's that time of year again: Fashion Revolution Week. For those unfamiliar with this event, it's a week where we are encouraged to ask who made our clothes and demand greater transparency in the fashion supply line around the world. April 24th is the anniversary of the Rana Plaza factory collapse where 1,138 people were killed and many more injured - as the direct result of cutting costs in the fashion industry. 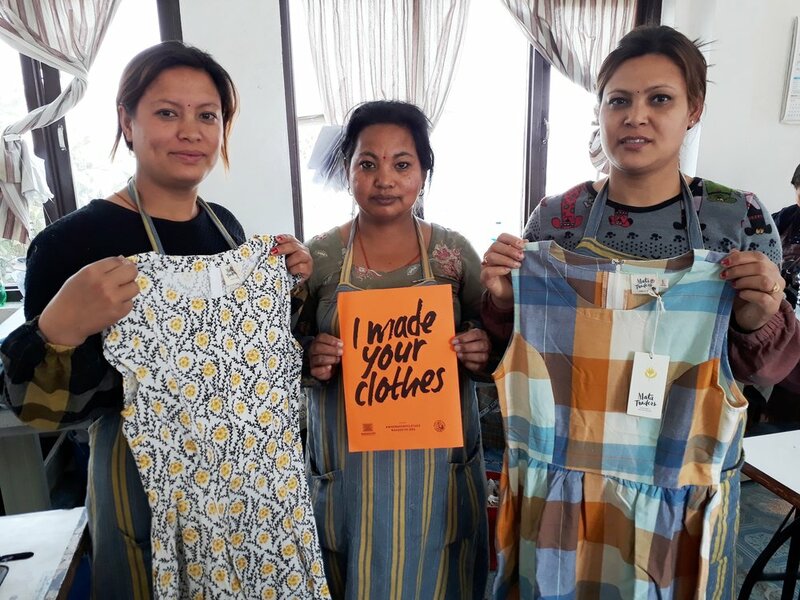 This event was a tragic reminder of how much change is needed to ensure that our clothes are made in a way that is fair, safe, clean, and sustainable. As Gandhi famously stated, "There is no beauty in the finest cloth if it causes hunger and unhappiness". We will be participating in the #whomademyclothes campaign and will be sharing information about the suppliers we use to celebrate the incredible people who make the clothes we sell here at Grey Rock Clothing Co. You can participate by asking questions about the clothes you have in your closet. Upload pictures of labels and clothing tags along with the hashtag #whomademyclothes on social media and make sure to tag the brand! Pictured above are several of Mata Trader's aritsans. These ladies are from marginalized communities in India and Nepal, and through their work with Mata Trader's, they are empowered. Mata Trader's is a member of the Fair Trade Federation, and provides their artisans with access to health care, education, and fair wages. To learn more about Mata Trader's and the work conditions for these lovely ladies, click here. We will also be sharing a number of Fashion Love Stories later this week as well! This is one way to celebrate our clothes and fall back in love with our existing wardrobe. Love what you wear and wear what you love! Use your voice and your power to change the fashion industry. Awareness and conversation is key: the more we talk about the impact that fast fashion has on people around the world and our environment, the more that brands will be held accountable for the choices that they make. As consumers, we have the responsibility of voting with every item we buy. Support brands who share your values and believe in putting people before profit. Learn more about the Fashion revolution movement on their website here. 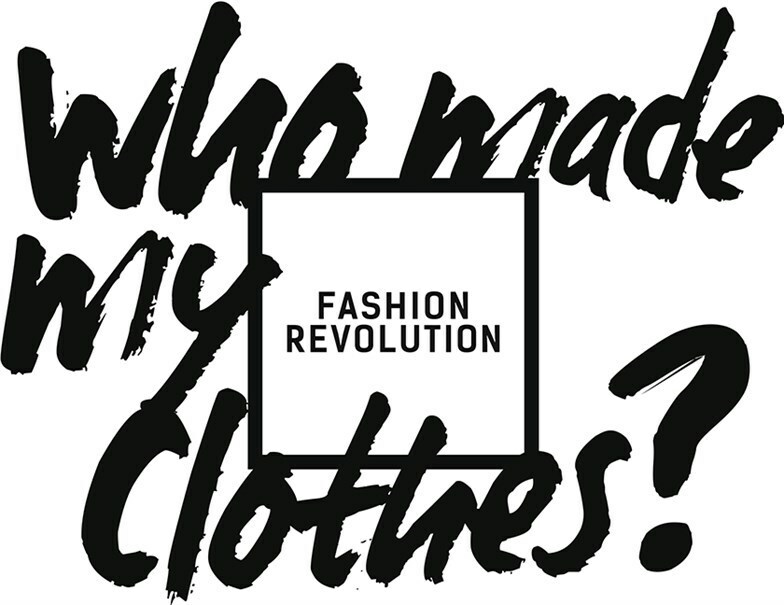 As always, feel free to ask us #whomademyclothes, and let's keep the conversation going!